What is the role of secularism and atheism in Europe? Should science play a central role in the future of Europe? How can social and political discussions benefit from critical thinking? 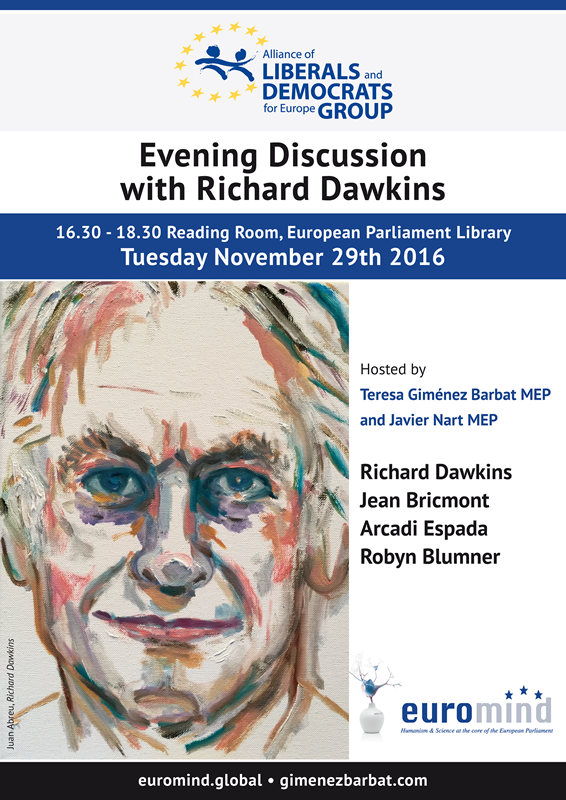 Renowned scientist Richard Dawkins and Teresa Giménez Barbat MEP will try to answer these and many other questions at a seminar on Tuesday 29 November in the European Parliament (Brussels). 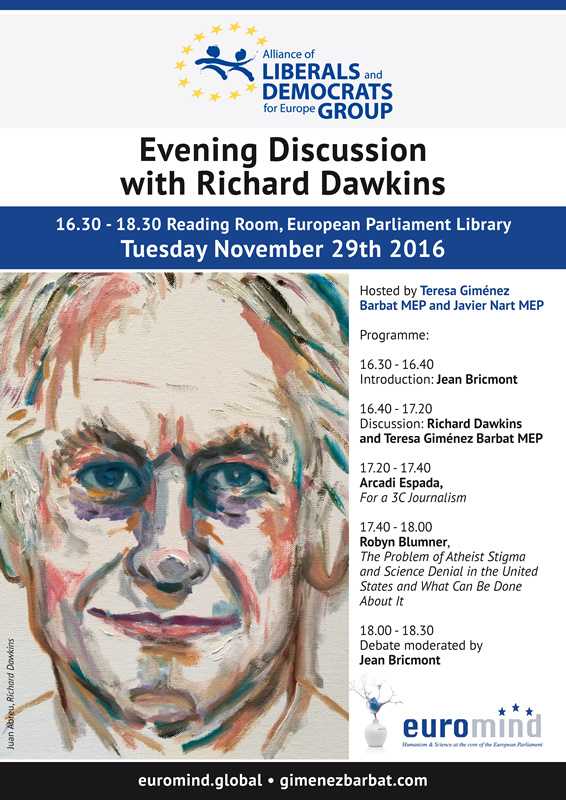 Dawkins and Giménez Barbat will discuss topics such as scientific evidence and its role in political decisions, critical thinking, atheism or secularism and their influence in Europe. 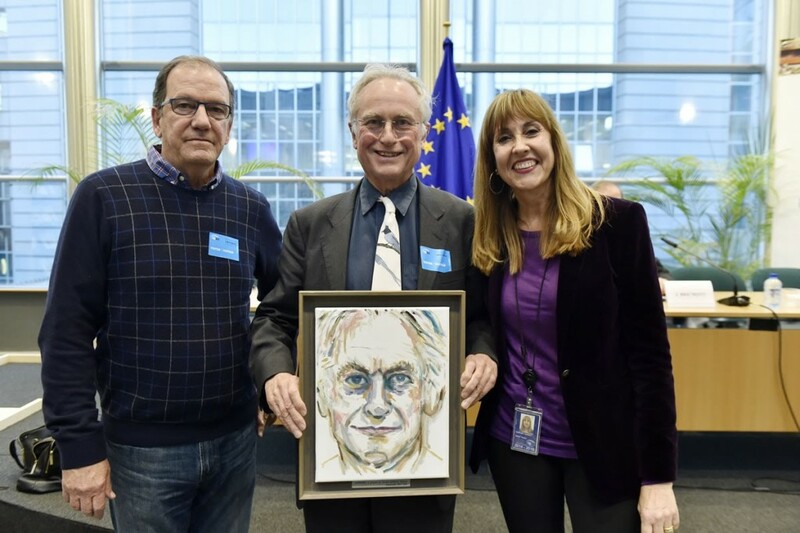 The conference will also feature a panel entitled “The Stigma of Atheism and the Denial of Science in the United States and What You Can Do” by Robyn Blumner, CEO of the Richard Dawkins Foundation for Reason & Science, while the journalist Arcadi Espada will talk about “3C journalism”. 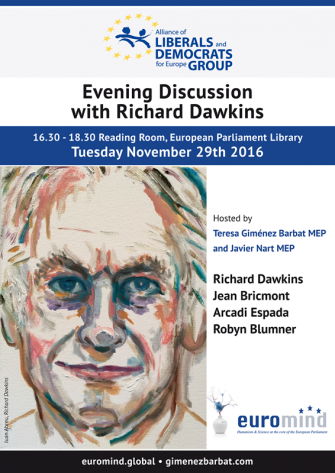 The event will be presented and moderated by the scientist Jean Bricmont and will conclude with an open debate between the speakers and the attendees. 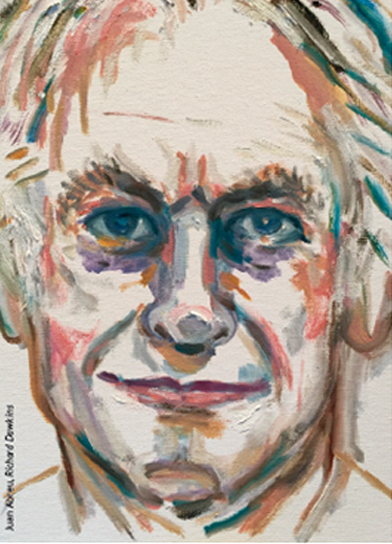 Richard Dawkins (1941) is an English evolutionary biologist, ethologist and public intellectual. He is an emeritus fellow of New College, Oxford, and was the University of Oxford’s Professor for Public Understanding of Science (1995-2008). He founded Richard Dawkins Foundation for Reason and Science in 2006. He is the author of several books, from the influential The selfish gene (1976) to The god delusion (2006). He is well known for his criticism of religious creationism and pseudoscientific claims. He is an open atheist and secular humanist. Jean Bricmont (1952) is a belgian theoretical physician and a professor at the Université catholique de Louvain. He is also a member of the Division of Sciences of the Royal Academy of Belgium. Along with Alan Sokal he coauthored one of the most prominent and well-known criticism of postmodenist distorsions of science: Fashionable nonsese (1998). Robyn Blumner is a civil rights american activist. She is the President & chief executive of the Richard Dawkins Foundation for Reason & Science. She contributes regularly to american newspapers and was a finalist for a Pulitzer Price for editorial writing. Arcadi Espada (1957) is an Spanish journalist, political and cultural commentator, and author. An advocate for a more Fact-Based, Science-Oriented journalism, he is regular columnist and blogger in El Mundo.